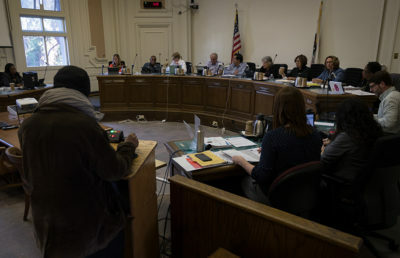 After a lively performance of a Yiddish song that translates to “Rent Money” from a Berkeley community member, City Council unanimously voted to amend an ordinance regulating accessory dwelling units, or ADUs, at its regular meeting Tuesday. The amendments include removing unnecessary barriers to design, removing ambiguity regarding height and size restrictions and providing flexibility in planning, specifically to include input from neighbors of those constructing the ADUs. These units usually house senior citizens and formerly homeless community members. According to Councilmember Kate Harrison, the council will rethink the ADU restrictions that prohibit a resident from removing a pre-existing building such as a garage and building an ADU in its place. “We’ve had a housing epidemic for a very long time, and making it easier for homeowners to build ADUs … would help,” said a public commentator. Another item on the consent calendar was housing at the North Berkeley BART station site, which will be designed in collaboration with BART. Mayor Jesse Arreguín said at the meeting that the council would not support BART’s current site development proposal and encouraged community members to give their input. 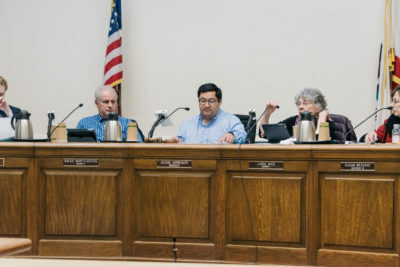 The council has no set proposal — “We’re starting with a blank slate,” Arreguín said at the meeting. Harrison added that while others are concerned about the structure’s potential height and the loss of parking that comes with its construction, her priority is affordability of the potential housing units. 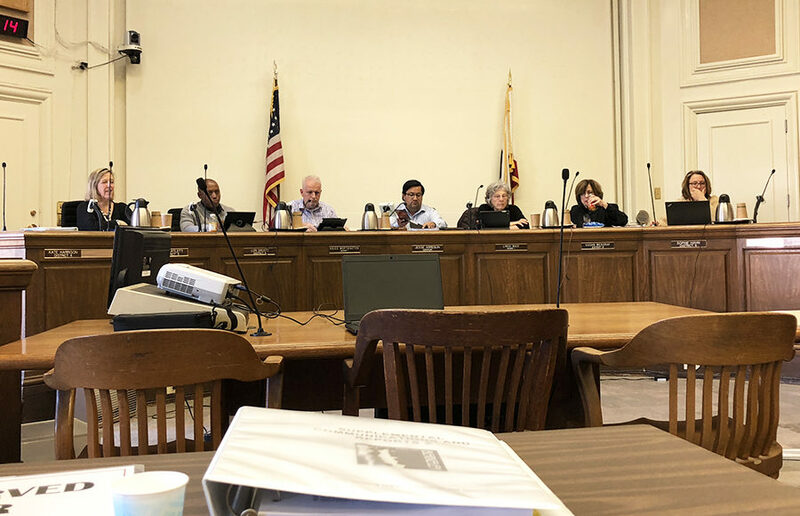 The council also discussed the direction and tone it would take as it considered improvements for the Berkeley Police Department, as recommended by the Police Review Commission. 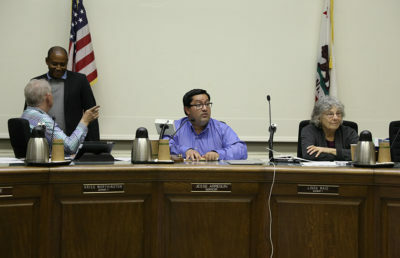 The council’s proposal language states that “Berkeley’s Police Department is one of the finest in the nation,” which was met with criticism from one public commentator, who believed such words “had no place in our debate of problems being resolved.” Another community member also called the proposal a “cheap shot” at the PRC and its mission to reform BPD. Lake Research Partners, a public opinion firm, also presented its findings from its survey of 508 voters for the November 2018 elections. Key findings include a 63 percent approval — a few points short of the necessary two-thirds threshold — from community members on a transfer tax for residential property sales to fund services for the homeless. The survey also found that only a slight majority of voters would support a measure to increase funding for community safety, which would finance increased retention and recruitment of police officers, bike patrols, mental health services and ambulance support for such services. Harrison moved to repoll the survey because of certain inconsistencies in data measurement, and this motion was seconded by Arreguín.